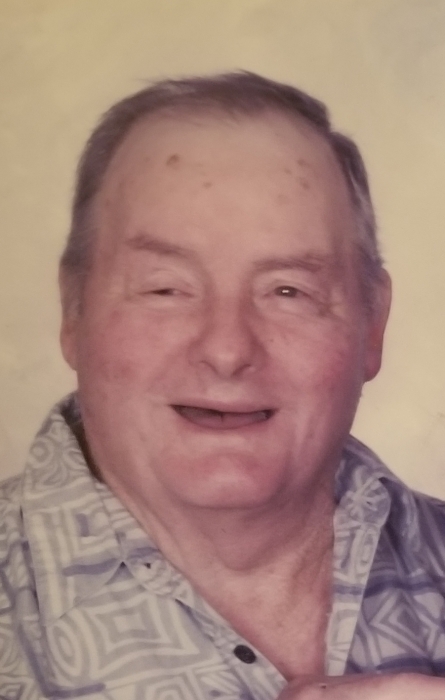 Darrell (Doc) L. Vetor, 91 passed away Wednesday, December 5th in his home in Fairmount. Doc was born in Fairmount on October 19, 1927 to the late Charles and Netti Vetor. Doc was the 8th child of 17 siblings all have preceded in death except for his younger brother Delbert R. (Bunnie) Vetor who survives him and resides in Burbon, Indiana. His wife of 39 years Helen L. Vetor survives him. They were married on February 10, 1979. Doc was a long time Farmer. He loved the land at a very young age and bought his first tractor at the age of 17. He was a long time dairy man and still continued to raise fat cattle to his ending days.Doc was a kind and gentle hearted man who worked hard his entire life. He loved life and was well known throughout the community. Doc fathered four biological children; Robert (Patricia) L. Vetor, Summitville, Michael A. Vetor Fairmount, Lydia M. Vetor, Summitville, Denise-Dee (Scott) Amos, Summitville; and was a father to four more beautiful children; Norma P. Sexton, Alexandria, Carla (Bud) Shelton, Fairmount. Preceded in death, Richard E. Kerrigan and Thomas D. Kerrigan; He had Nineteen grandchildren, Preceded in death, Timothy James Vetor, and forty two Great Grandchildren. Arrangements have been entrusted to Armes-Hunt Funeral Home, 415 South Main Street, Fairmount, Indiana. Calling hours are scheduled for Sunday, December 9, 2018 from 2-6 PM and one hour prior to the service on Monday. Funeral Service is Monday, December 10, 2018 at 10:30 AM with Pastor Dave Mantor officiating. Burial will follow at Park Cemetery, Fairmount. Memorial contributions may be made to Heart to Heart Hospice or Able Hands Home Care in care of the funeral home.